The LXT-220-CLO2 provides continuous ppm chlorine dioxide analysis from 0.05ppm to 20ppm with temperature and flow compensation integrated into the design. 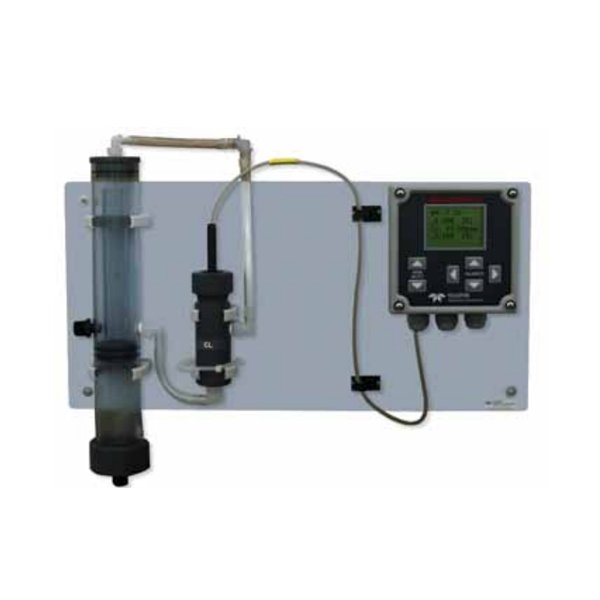 Chlorine dioxide’s high water solubility enables it to be detected in an aqueous solution. 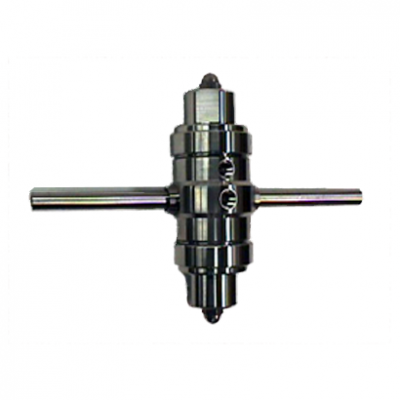 The LXT-220-CLO2 utilizes an amperometric sensor through which the sample diffuses. The ClO2 is reduced to chloride ion while the anode oxidizes, generating an electrical current proportional to chlorine dioxide levels in the sample. 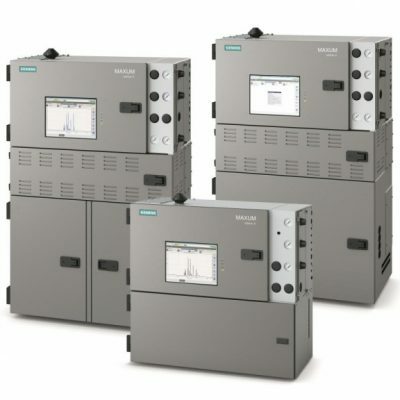 The analyzer performs continuous temperature correction with an integral sensor and is also unaffected by flow above 0.5 ft/sec to the analyzer by utilizing a “Constant Head” flow control device to maintain constant flow rate. The LXT-220 controller is weatherproof NEMA-4X ½ DIN form factor with universal mounting bracket available for panel, wall, handrail or pipe mounting. The membrane keypad and backlit LCD display provides an easy-to-use interface with menu-driven functionality. 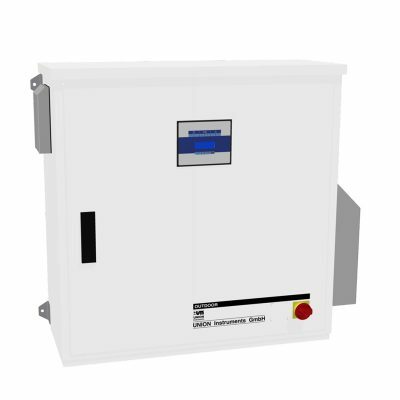 4-20mA output is provided as standard and configurable alarm contacts can be provided optionally. Information is digitally communicated between sensor and control units which ensures EMI/RFI robustness and enables separation distances up to 200 meters.